Millbury - Barbara G. (Litchfield) Murray, 75, passed away unexpectedly on Thursday, August 16, 2018 at her home in Millbury. She leaves two daughters, Heather L. Plasterer and her husband, Tom of Hopkinton and Helen G. Fagundes and her husband, Fred of Rehoboth; two sisters, Evelyn Mancini of Worcester and Linda Williams of Holden; her beloved grandchildren, Grace and Owen Fagundes, and Lauren, Eva and Phoebe Plasterer. She was predeceased by three brothers, Frederic, Donald and Harold Litchfield, two sisters, Helen VanDeMark and Eleanor Benoit and her dear friend Penny Nikolajevs. Barbara was born in Worcester, the daughter of the late Frederic C. and Grace E. (Munroe) Litchfield and had lived most of her life in Millbury. 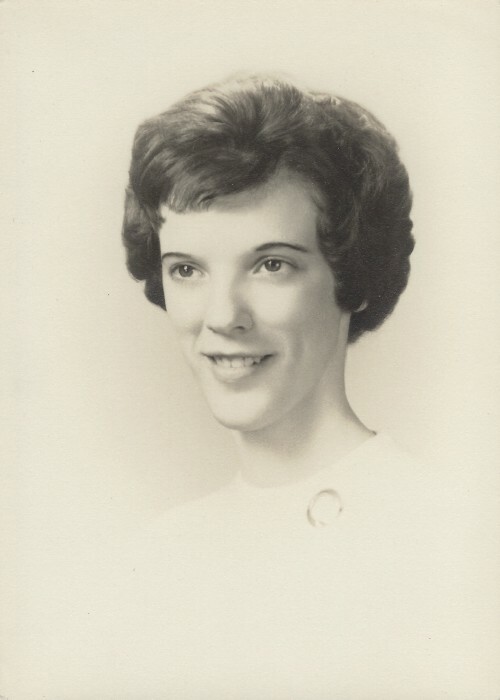 She graduated from North High School in 1961 and held numerous jobs over the years. She worked for many years as a switchboard operator at the former Riley Stoker Corporation in Worcester, a payroll associate at The Fair department store in Worcester, a billing associate at Item Products in Auburn, and drove a school van for the town of Millbury and, most recently, Sutton. Barbara was a loving mother, sister, friend and Nana. She loved animals and never turned away a stray who turned up at her door. She cherished her grandchildren so much, showering them with love and gifts, cheerily granting requests for desserts before dinner, and proudly wearing any article of clothing that bore their pictures or artwork. Relatives and friends are invited to visit with Barbara’s family on Wednesday, August 22, from 9:30 to 11:00 am in the Mulhane Funeral Home, 45 Main Street, Millbury. 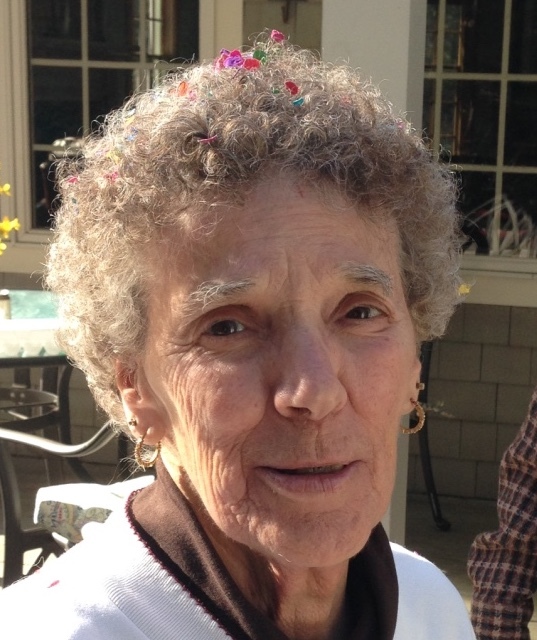 Her funeral service will follow at 12:00 pm at St. Stephen’s Episcopal Church, 3 John Street, Westborough with a reception immediately following at the Church. 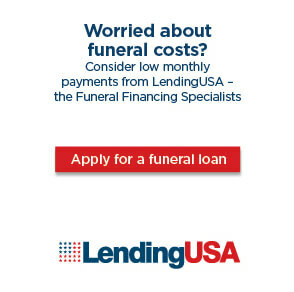 A private committal service will be held at a later date. In lieu of flowers, memorial contributions may be made to MSPCA - Angell, 350 South Huntington Avenue, Boston, MA 02130.